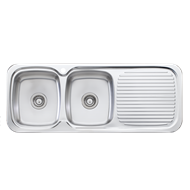 The LakeLand double bowl topmount sink with drainer is made by Australians for Australians with a smart, sensible design. Its square corners suit any design style, from country charm to contemporary. 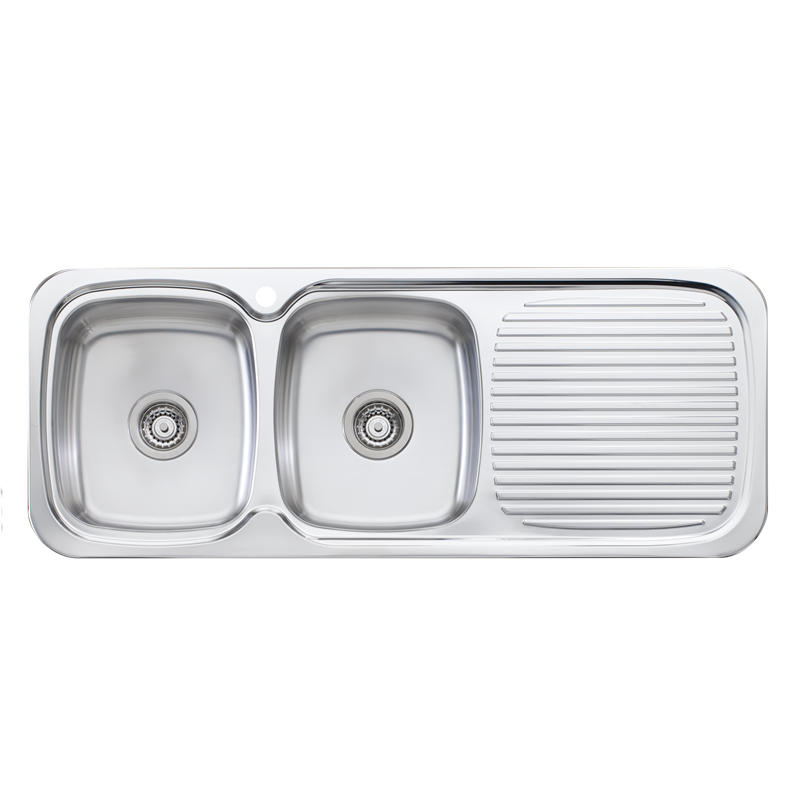 The embossed drainer efficiently drains water into the sink, and creates the ideal work space.